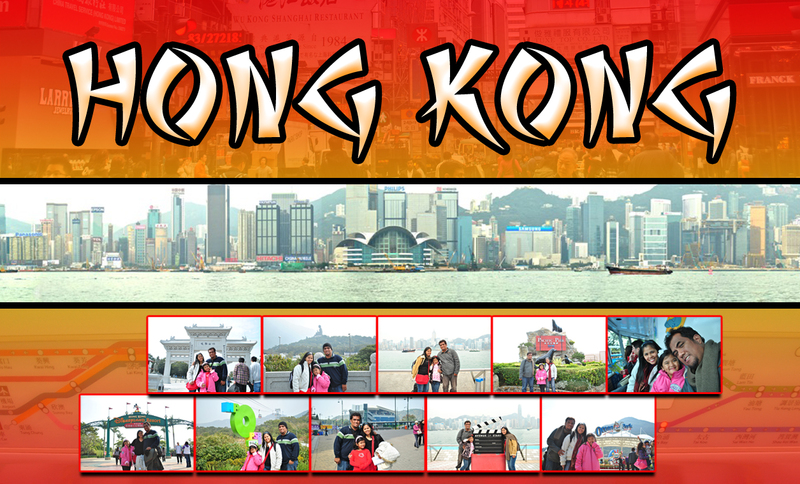 As promised in my previous post, I want to share our 3D-2N Hongkong – Macau Itinerary. By the way this trip is my post Birthday treat to my daughter which turned 8 last January 12 and a celebration of our our 8th wedding Anniversary. We traveled last January 26-29, 2011 via Cebu Pacific. I luckily got a promo seat but in a very late departure. We arrived at HongKong International Airport at 1 AM, my hubby’s cousin is waiting for us in the Airport. We stayed at their place at Sai Kung New Territory for a night, the place are pretty far from Central Hongkong, we travelled for more that 1 hour via taxi and pay for 270 HKD as stated in the meter. Prior to our trip I prepared our Itineraries based on the advised of the frequent traveler from Pinoy Exchange Forum. This forum helps me a lot in preparing our IT, Its very useful especially for a 1st time traveler. Below is the original Itinerary I prepared prior to our trip, I must say that there’s no such thing as PERFECT Itinerary. Eventually things will change due to unavoidable circumstances but it’s still important to plan your trip especially if you will travel for short stay only. It’s not advisable to go on a half day tour in Macau most especially if you have kids or elder companion with you. You cannot manage to see all the nice tourist spot , like in our case we missed the Venetian, which I know a must see in Macau. My daughter is so damn tired because of the long walk plus she’s still exhausted because of trip the other day in Disneyland HK. We didn’t get a chance to visit The Peak because we arrived at Ocean Park at 1 PM so we decided to spent the rest of our time at OP. So, there it goes, I hope this post will help you in preparing your itinerary. Thanks and Good luck on your future Trip! hi anna! 3 days in HK and macau would be bitin for me! he he! HK pa lang, at least 3 days na dapat. yung 2 days na macau, bitin sa akin. he he!